How do we conduct ourselves in extraordinary times? By what metric do we judge our own capacity to make change? In an era where the signal-to-noise ratio is more uneven than ever, what are the measures we must take to retain and remember our own personhood? 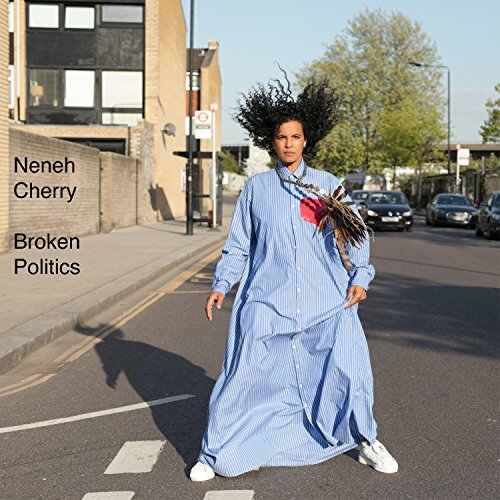 Neneh Cherry’s extraordinary fifth solo album, Broken Politics (produced by Kieran Hebden), asks these questions and moresearching for answers, patiently and with great care, and with a fearlessness to acknowledge that sometimes the answers don’t even exist. It’s a record that’s equal parts angry, thoughtful, melancholy, and emboldening, as Cherry and her collaborators (Massive Attack’s 3D, Cameron McVey) continue to expand her ever-widening sonic palette to craft truly singular and potent electronic pop.